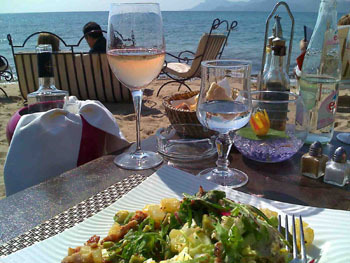 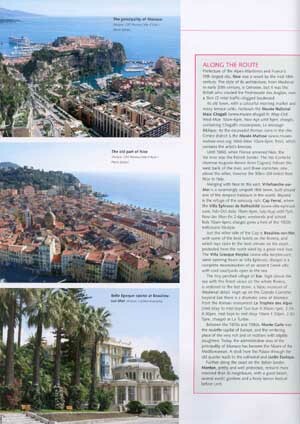 Snaking along the French Riviera, the three coastal roads provide a fabulous journey for anyone who enjoys Mediterranean panoramas and a thrilling drive. 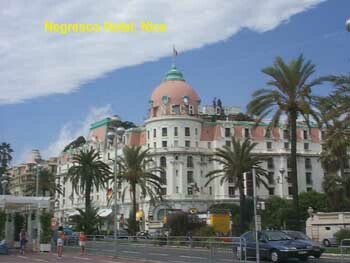 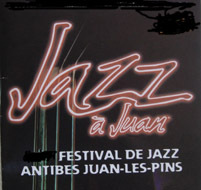 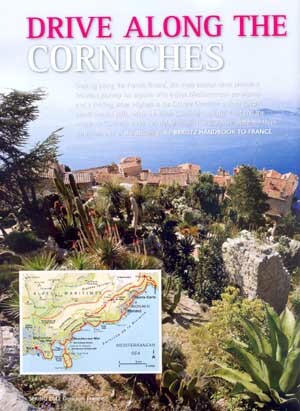 Highest is the Grand Corniche with its hairpin bends around cliffs, while the Basse Corniche hugs the coast and the Moyenne Corniche takes the middle route. 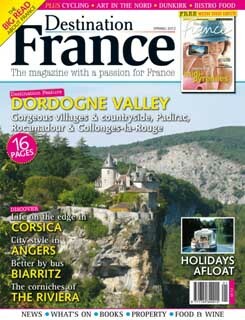 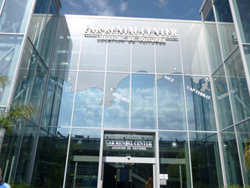 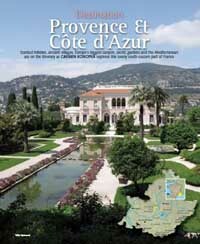 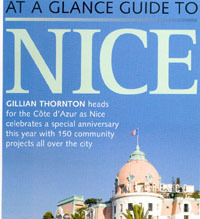 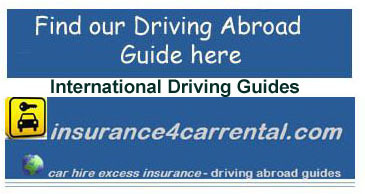 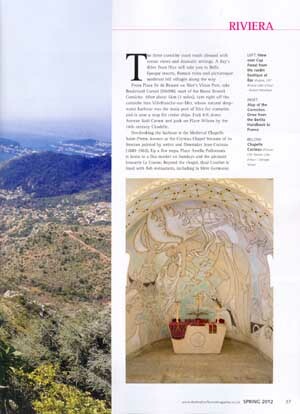 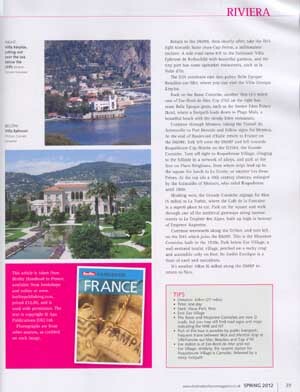 This is a drive along the three corniches, one of the articles in the BERLITZ Handvook to France and appeared in the Spring 2012 edition of Destination France Magazine and is reproduced here in PDF format with consent from Destination France.